Note: This article was previously posted on Adamok.net on 01/01/2016. Wishing all visitors to my blog a very Happy and Prosperous New Year 2016. 2015 was a busy and eventful year for me and I did not even have time to update the blog regularly. As the year came to a close, I decided to reward myself with a watch. If you are a regular to our blog, you are probably aware that I mostly blog about awesome yet affordable watches and I put myself a very low budget of around RM1000 (approx. US$232 / £158 at the current exchange rate). 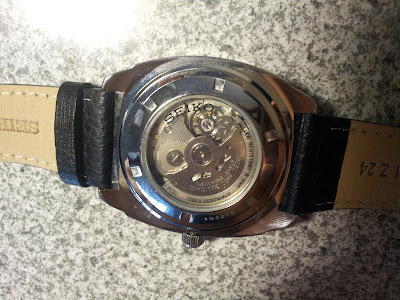 The condition was that it had to be a mechanical/ automatic watch. I went to Lazada, my favourite shopping portal here in Malaysia and pulled up all the watches I had put on my watch list. 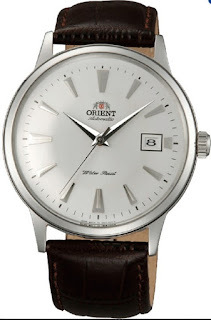 All the Swiss brands were beyond my budget and I narrowed my choice down to two - a dressy Orient Bambino CER2400/ CER24005W/ ER24005W (at a discounted RM599 with free delivery) and the retro inspired Seiko Recraft SNKN01K1 (RM539). 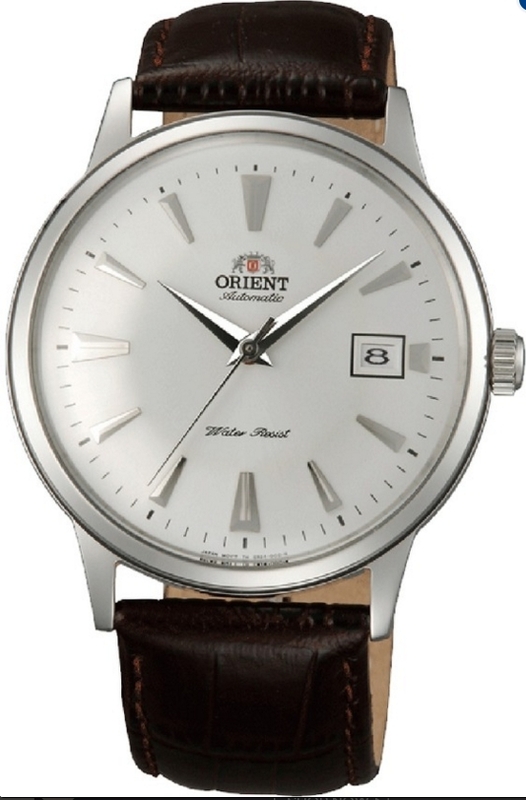 I already have a Tissot which I usually wear to formal occasions and I did not really need another dress watch. So I finally decided to go for the SNKN01 - a watch I could wear everyday. The delivery was very fast - I bought it on the 26th and it was delivered on the 30th. The SNKN01 is powered by a self-winding movement (7S26 movement with 21 Jewels, runs at 21,600 vibrations per hour) housed in the retro style stainless steel case with calf leather strap. It has a screwdown see-through caseback. 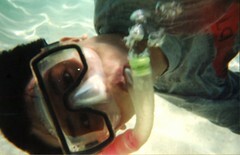 The watch is water resistant to 50M. The sunburst dial with clear hour markers was what really attracted me to the watch with the day/date window at the hour 3 marker. Though I love the new watch and I have been wearing it continuously for nearly a week now, it could have been better. First of all, the watch is not lumed - not the hour markers nor the hands, which means that I cannot read it in the dark. Further more it cannot be wound up and it does not hack (i.e., the second hand does not stop when you adjust the time). 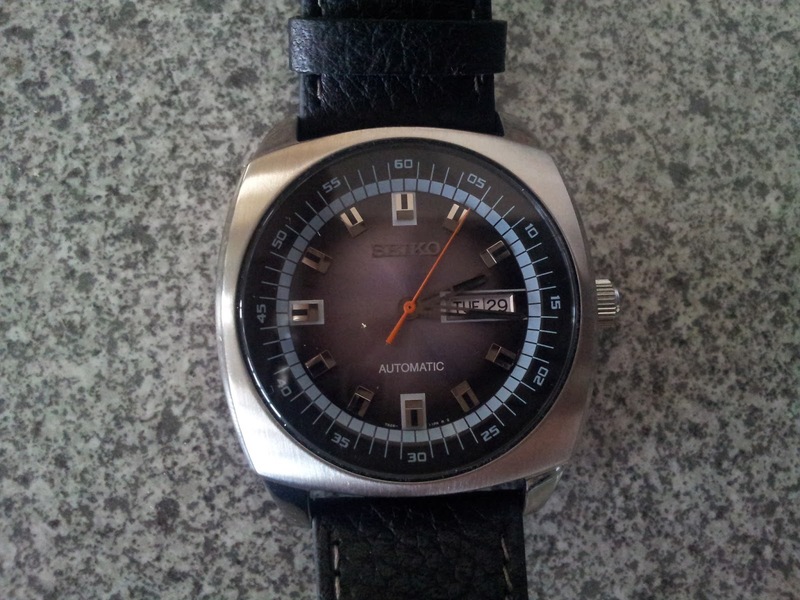 Seiko has other movements and I wonder why they used the 7S26 instead of say the 4R36 which does hack and can be hand wound. I answer would be that it would not cost only RM539 anymore. Some of you may be wondering why having these features are important but for a lot of watch collectors, these are absolutely essential when they look for an automatic watch. I am not that concerned. The 7S26 reportedly has a power reserve of 40 hours when fully wound and I guess I will have to shake it a bit eveyday even when I am not wearing it. Or maybe I could get a watch winder.